Before car collecting was a business, before collector cars became a hobby, back when ‘old’ cars were considered junk – that is when the passion for the ‘old junkers’ took hold of Jim Leake, Sr. Finding these old cars and stockpiling them brought about one important stage in the evolution of collector cars – one of the first collector car auctions in the United States! In 1964 the Leake family hired Park-Bernet (later to become Sotheby’s) to conduct a 1-day auction on the Leake site in Muskogee, Oklahoma. 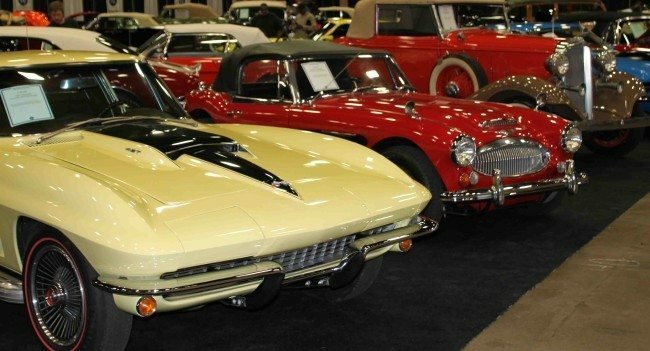 Considered a smashing success by everyone, this one event set the stage for a museum on this site and the annual collector car auction based in Tulsa. Today Leake Auction Company conducts several collector car auctions a year. The Leake commitment to quality, service and care have made the Tulsa Auction a leader in the industry. 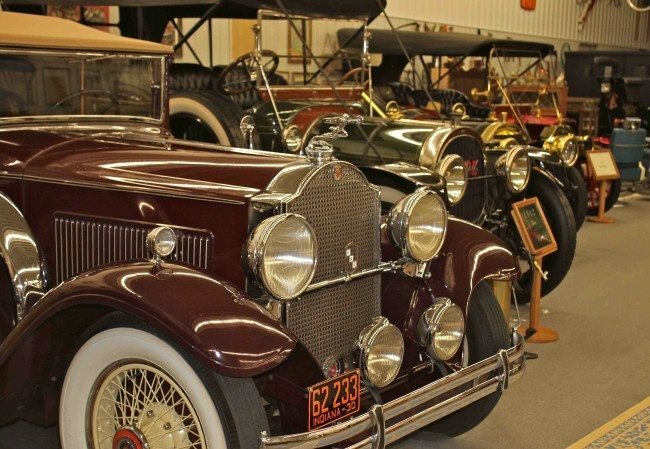 Held the first weekend in June, this auction is without question one of the top 5 automobile auctions in the United States. Over 750 cars and trucks are anticipated at the fantastic Expo Square facility in Tulsa, Oklahoma. Double the excitement with 2 lanes of vehicles running on Friday and Saturday.